The Chelsea first became popular on these shores during the British invasion of the 1960s. 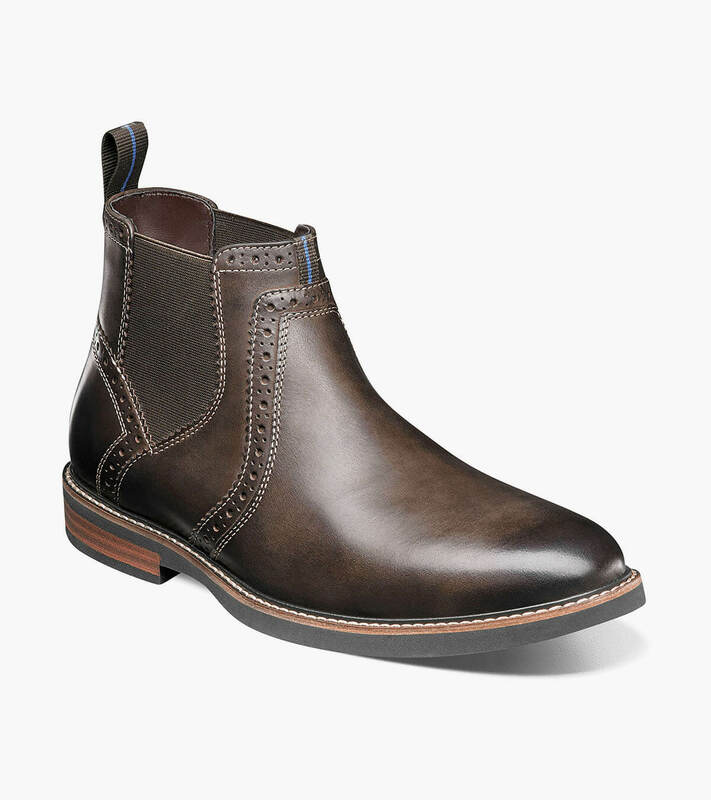 Today, the Nunn Bush Otis Plain Toe Chelsea Boot takes that iconic style and adds some high-tech ingenuity like a molded Memory Foam footbed, a feather-wood heel, and lightweight rubber sole. The result is as a boot that is as comfortable as it is stylish.